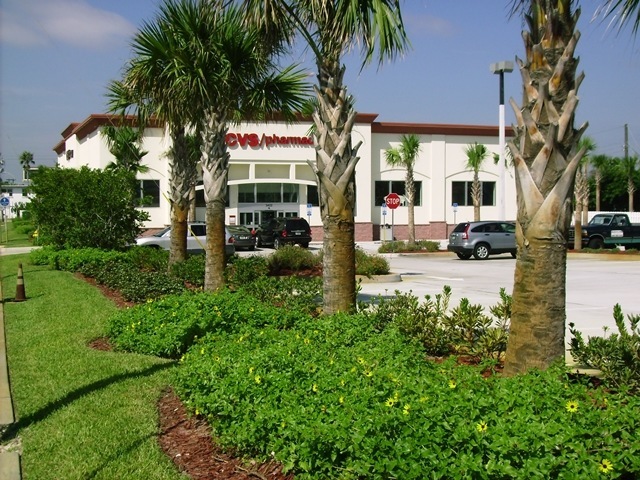 For the 5 acre site, ZCA was contracted to provide civil engineering, landscape architecture and environmental services for the 20,000 sq ft sales and service facility. 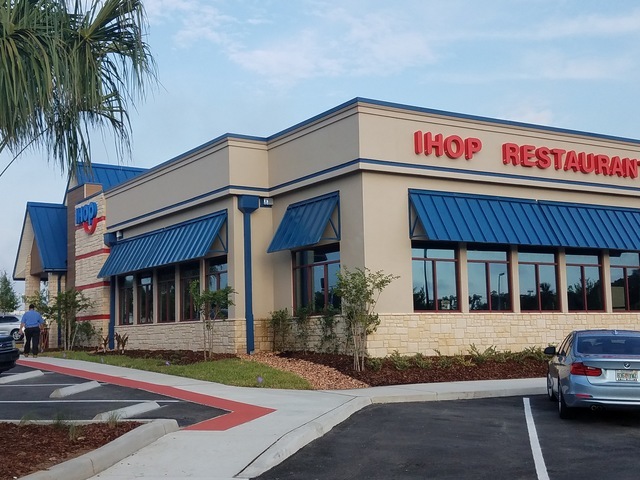 ZCA designed/permitted the civil infrastructure and landscape for the Palm Coast IHOP site. The site dropped 10 feet within a 1.21 acre parcel creating a unique feel across the site. 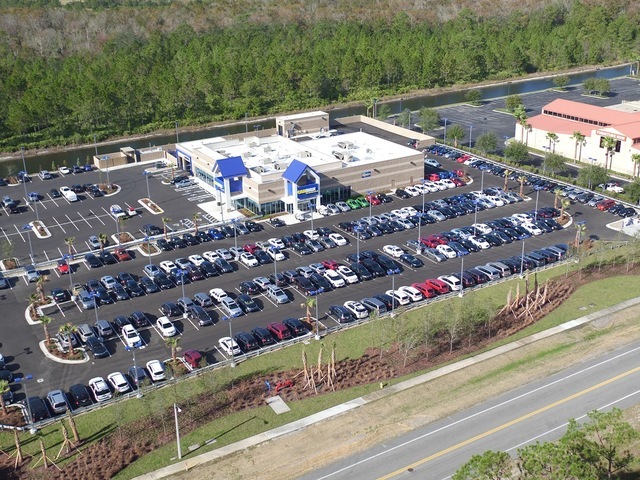 ZCA along with International Speedway Corporation were responsible for developing the $250 million mixed-use development located across from the famed Daytona International Speedway. The headquarters tower was approximately 200,000 sq. 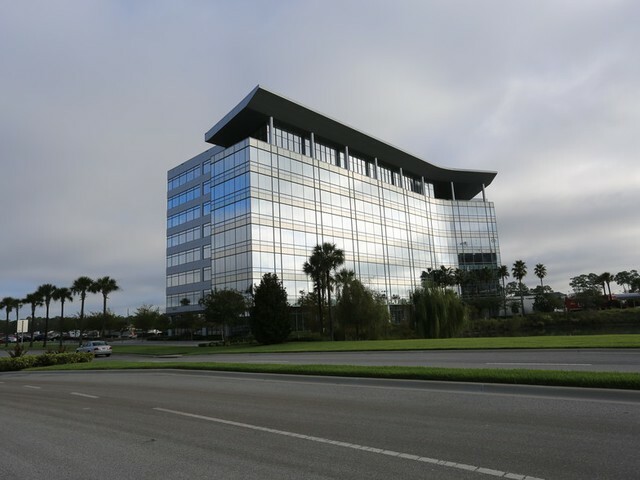 ft. and designed to achieve Gold LEED certification by the United States Green Building Council. 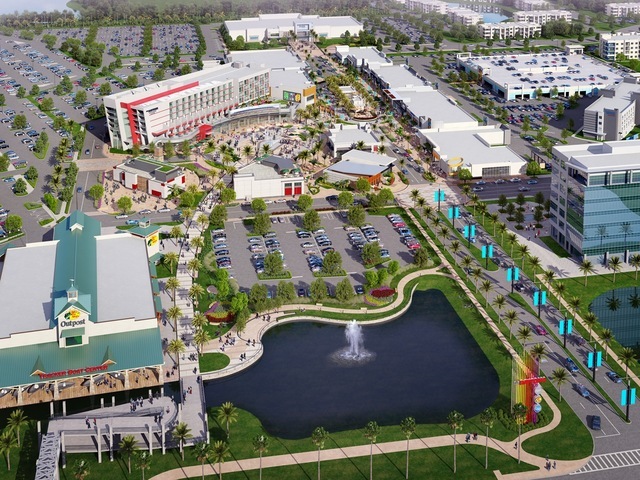 One Daytona is designed as a mixed-use development across from Daytona International Speedway including 200,000 square feet of retail/dining/entertainment space, 2,500-seat multi-screen movie theater, residential component and 160-room hotel. 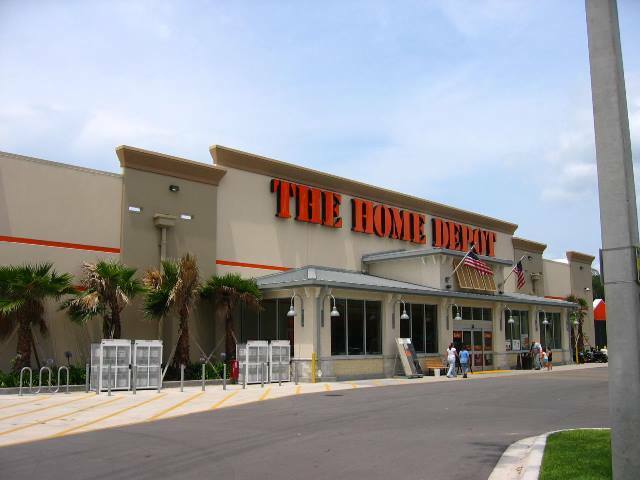 The redevelopment project included Comprehensive Plan Amendment, Comprehensive Signage Plan and Rezoning. 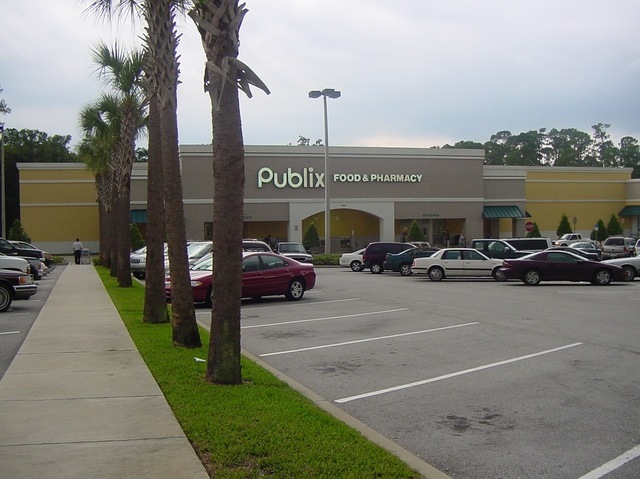 ZCA has performed services for nearly 150 different Publix locations throughout Florida as well as Georgia, South Carolina and Tennessee.